Bruce says: Most times an ABS system will trigger incorrectly under the following conditions, a dirty wheel speed sensor, a cracked or loose tone ring, a worn wheel bearing or a problem with the wire harness between any of the wheel speed sensors. One other cause could simply be a difference in tire sizes. 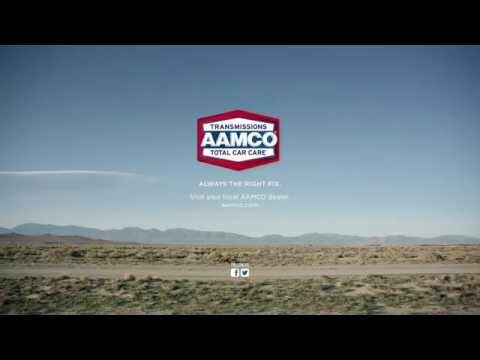 Double check the sizes or bring your car to AAMCO.